A simple and elegant performance piece suitable for any event! Featuring the amazing talents of three of the country's most original performers. Celtic Beat bring Irish music and dance on an inspiring journey where traditional arrangement meets modern technique. This incredible trio on fiddle, bodhrán and including our world class Irish dancer bring a passion and energy that regularly leaves audiences wanting more. Their WOW factor 10 minute routine is the ideal energizer for any part of your gala event and can be choregraphed to include our famous table routine or the addition of added musicians. 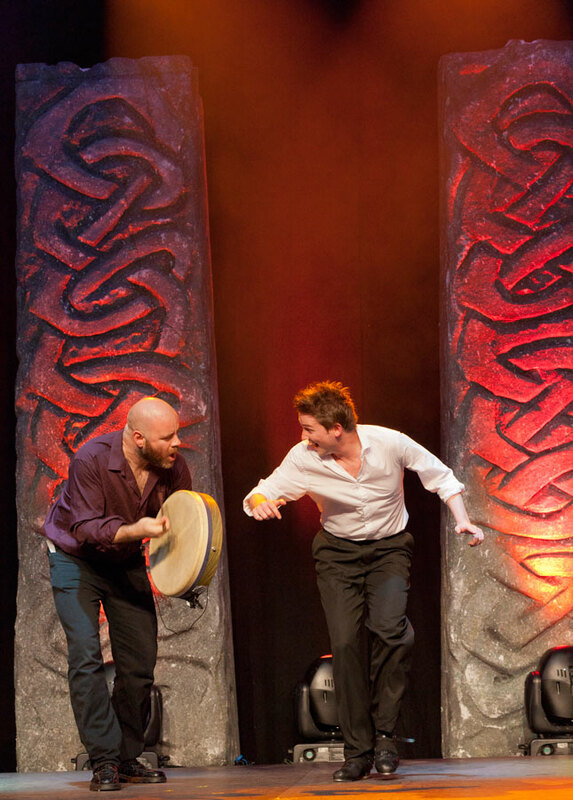 If you would like to book or hire celtic beat for your next event, then please get in touch! "The interactive table routine is still being spoken about in the office, thank you so much for making our celebratory dinner so memorable"
"We loved every moment. My feet have just about recovered from dancing all night after you all – mind you I don’t possess the same talent unfortunately!"